If you’re a die-hard music fan then we don’t even need to tell you why February is an important month. The 61st Grammy Awards are on its way to honor the best in music in an event that’s rightfully called “Music’s Biggest Night”. Follow us as we explain how to watch Grammy Awards on Kodi. The year 2018 saw some huge hits. Music titles like “I Like It” by Cardi B, “This is America” by Childish Gambino, “God’s Plan” by Drake, “All The Stars” by Kendrick Lamar & SZA, and more! It will be exciting to see who bags the award for the Record of the Year. CBS channel will broadcast the live across the United States. Although CBS is a cable network, it offers live stream over the internet. However, keep in mind that access to the live stream requires an active subscription to the CBS All Access. It will set you back $5.99 for a month. 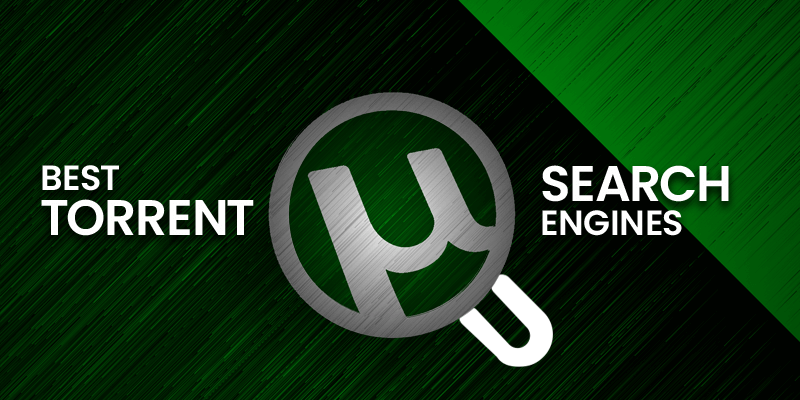 Good news is that you can avail a 1-week free trial as a new customer. Follow us as we explain how to watch the Grammy Awards on Kodi. Grammys is one of the most important events in the music industry, and also Hollywood. CBS will broadcast the 61st Grammy Awards live for people in the United States. If you’re living outside the United States then don’t worry, we’ve got you covered. CBS offers live stream over the internet which we’ll use to our advantage. And a little help from FastestVPN, we can get the live stream working in any region outside the United States. Open the FastestVPN app and change your server location to the US. Follow these steps to install USTVNow add-on to watch Grammy Awards on Kodi. First of all, visit the USTVNow website and sign up. Launch your Kodi app and click ‘Addons’ and then “Video Addons“. Now, click on the Package Installer Icon from the top left corner of your screens. Select Kodi Addon Repository and then “Video Addons”. Now, click on USTVNOW and Install. Wait for the “USTVNOW Addon Enabled” notification. 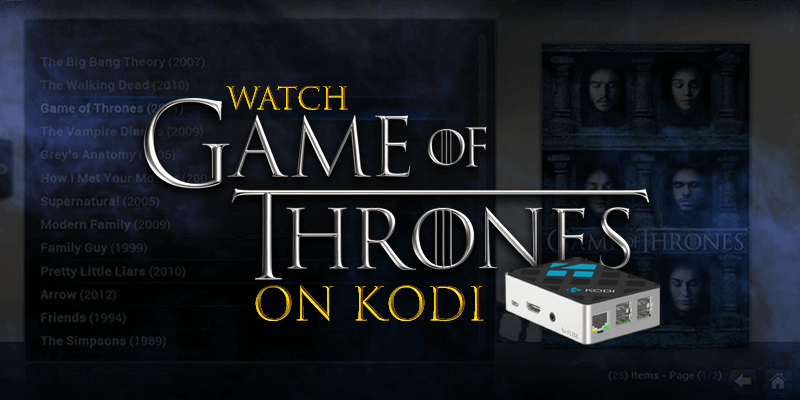 Now head back to your Kodi home screen and click the ‘Addons’ button from the Menu. The “USTVNOW” video addon you installed will appear here. The last thing, run the addon, sign in with your USTVNow account, and select CBS. 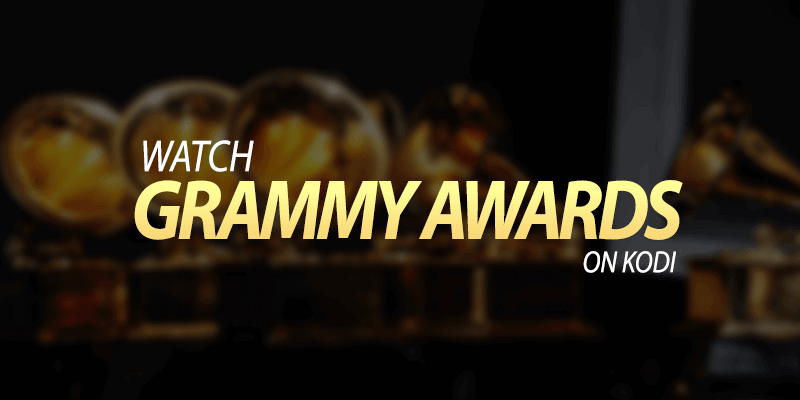 Enjoy streaming Grammy Awards on Kodi. The lovely Alicia Keys will host this year’s Grammy Awards. As the recipient of 15 Grammy Awards herself, she’s no stranger to being up on the stage. The “Music’s Biggest Night” will feature performances from the music’s biggest stars. It has been confirmed that names like Chloe x Halle, Travis Scott, Lady Gaga, Mark Ronson, Dua Lipa, St. Vincent, Shawn Mendes, Miley Cyrus, and many more will be on stage to deliver this year’s Grammy performance. Red Carpet holds a special place for awards ceremonies. It gets the excitement running as the venue welcomes the biggest stars grace with their presence on the floor. Red Carpet will air an hour or two before the award ceremony kicks off. You don’t want to miss the opportunity to watch Grammy Awards on Kodi your favorite stars arrive in heart-throbbing fashion. This year’s Grammy will feature awards for 84 categories. Many notable stars will be delivering explosive performances live, so don’t miss out on it! VPN lets you watch Grammy Awards on Kodi if you’re living outside the United States. But before you can begin watching Grammy Awards on Kodi, ensure that you have an active subscription to any of the digital streaming services listed here.